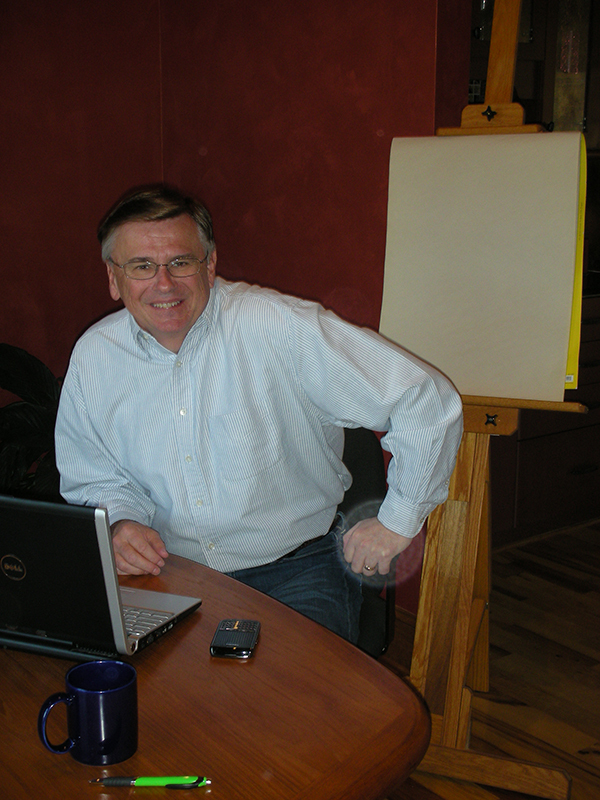 Larry has over 35 years of experience providing research and marketing consulting to consumer package goods, retail services and financial services clients. He is particularly adept at identifying strategic issues, creating unique solutions and counseling executives. He has a proven track record helping Fortune 500 companies grow revenue and increase profitability by driving business actions based on consumer and marketplace insights. Larry was Vice President of Marketing Research at The Coca-Cola Company and Kraft Foods and prior to this was a researcher at Miles Labs,RK Polk and Ford.